Famiglia. That is what it’s all about. 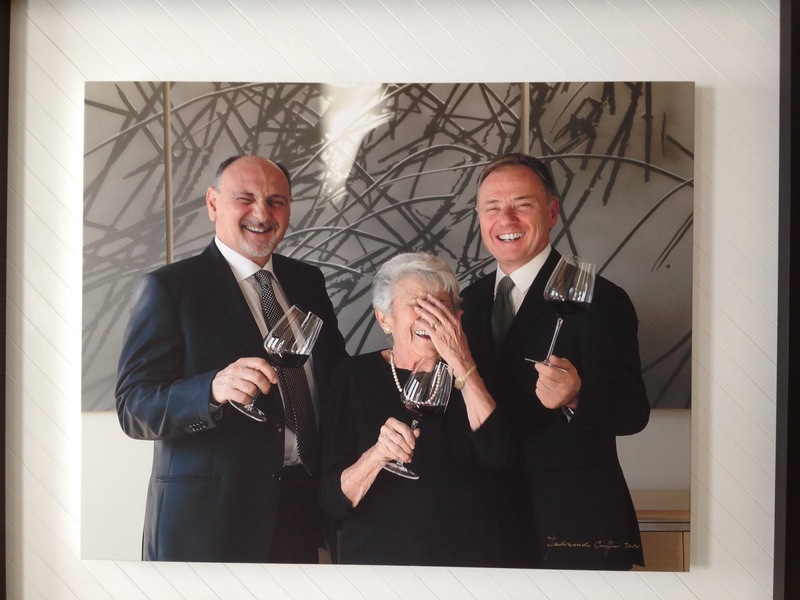 Since our inception, Tuscan Vines’ mission has been to capture the spirit of wine and food together at the table, surrounded by family and friends. Often times the discussion is passionate, regardless of the topic, but ultimately we end up with glass in hand together at the table. Today’s wine is the essence of Family. 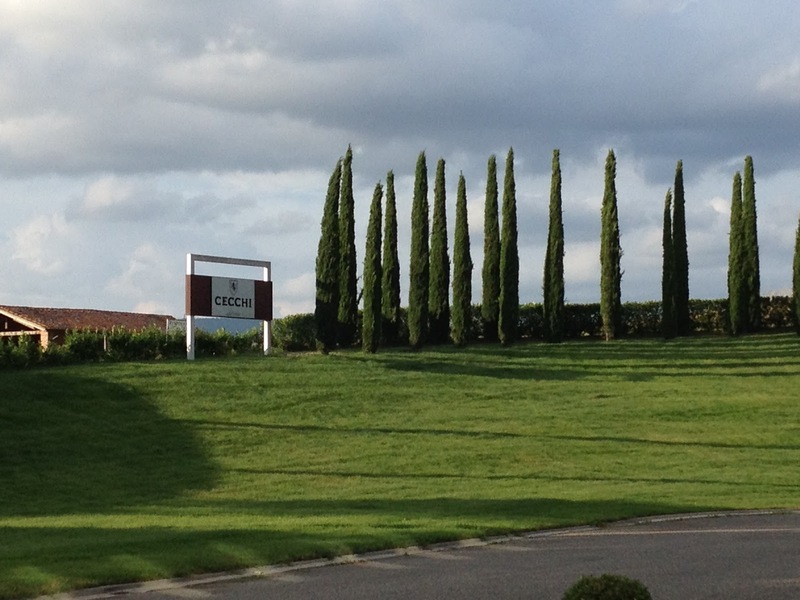 It bears the Riserva designation and represents the pinnacle of pride and passion for the producer. If the vintage and the fruit are not ideal, you won’t see this wine that year. It’s as simple as that. 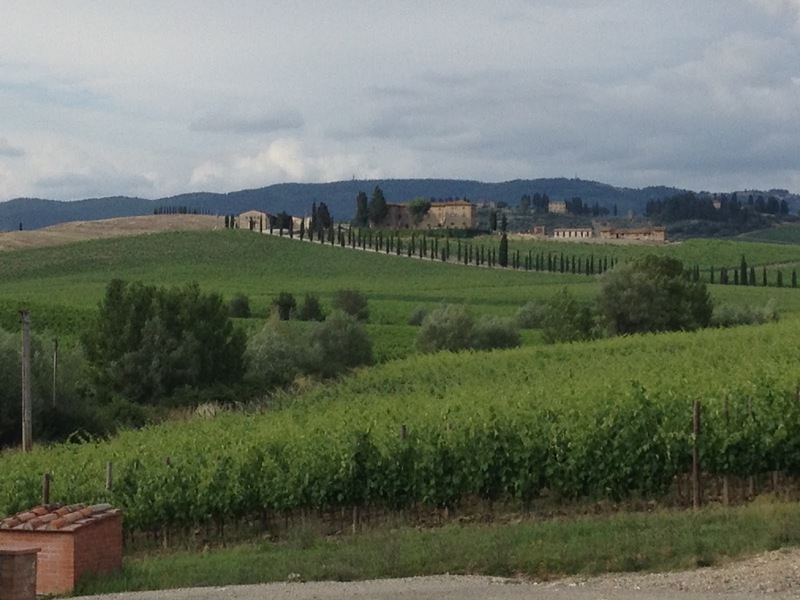 From sloping hillside vineyards in Castellina in Chianti, hails the 2012 Cecchi Riserva di Famiglia. 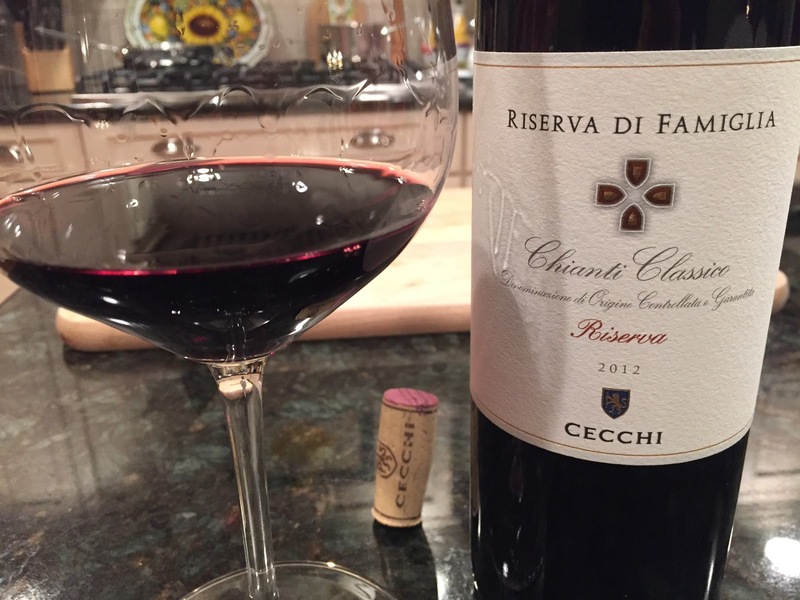 The 2012 Riserva di Famiglia Chianti Classico Riserva is special indeed. Deeply colored, almost violet throughout the glass, the wine displays everything I love about Sangiovese from Castellina. It exudes crushed berry and floral notes with hints of roasted espresso bean, dried herbs and tobacco. After vinification in stainless steel, the wine is barrel aged for 15 months in a combination of barrique and large cask and then held 3 months in the bottle prior to release. A blend of 90% Sangiovese, the balance is comprised of various other grapes, both native and international. On the palate, the wine expresses itself with vibrant red fruits that bear mouth watering acidity and vibrancy on the palate. A laser like streak of fennel sits on a frame of pipe tobacco and dusty notes of red Tuscan clay. This is a polished, delicious Chianti Classico Riserva that drinks well now but will easily cellar up to 10 years. A wonderful bargain around $25-$27. 93 points. Disclosure: This bottle was an importer provided sample.